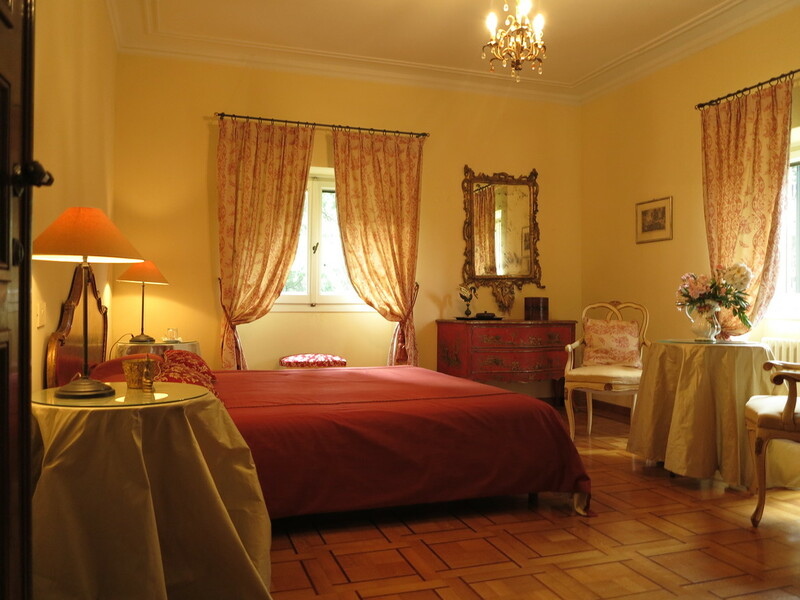 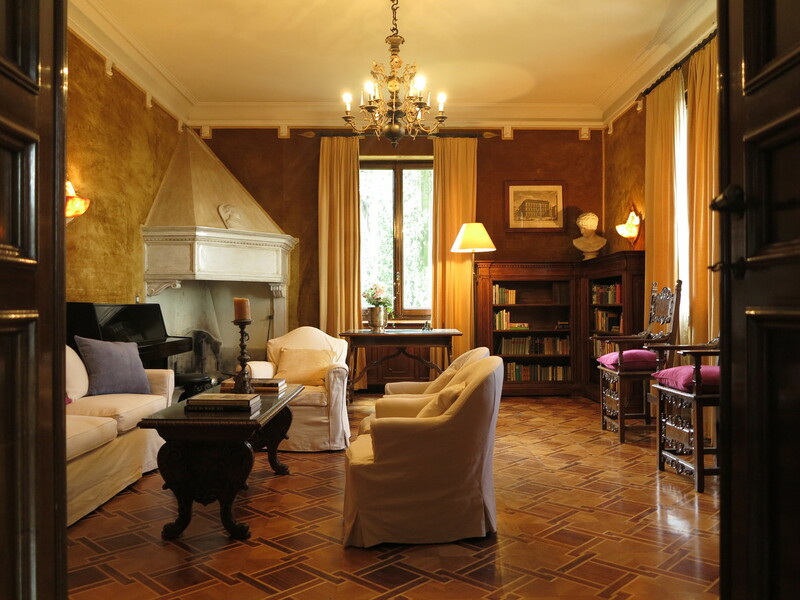 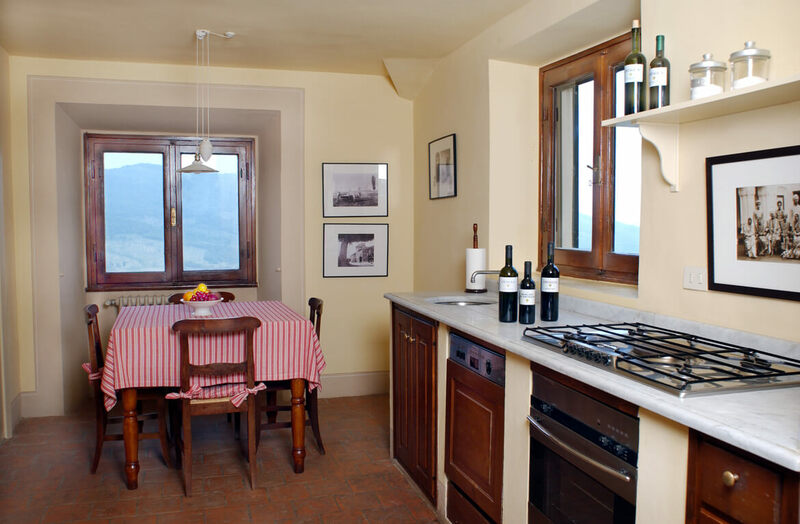 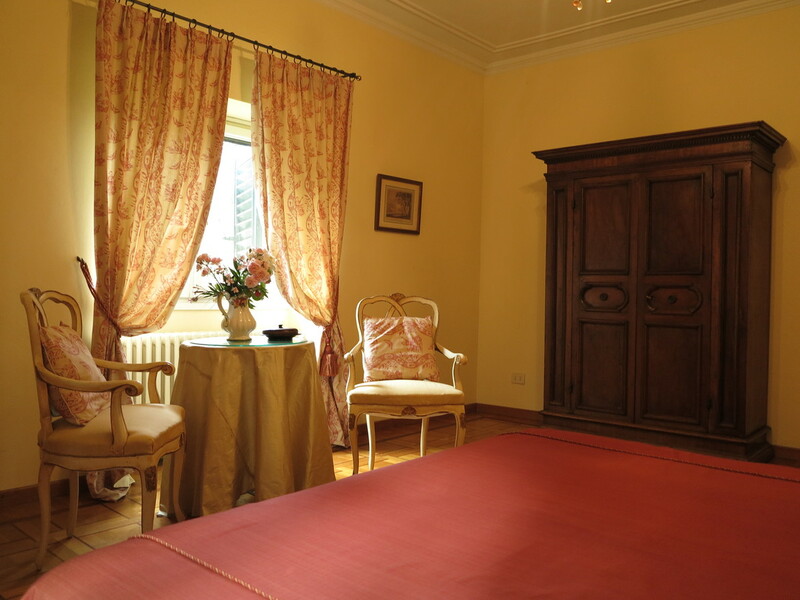 Country style villa and private apartments, situated in the picturesque foothills of the Apennines. 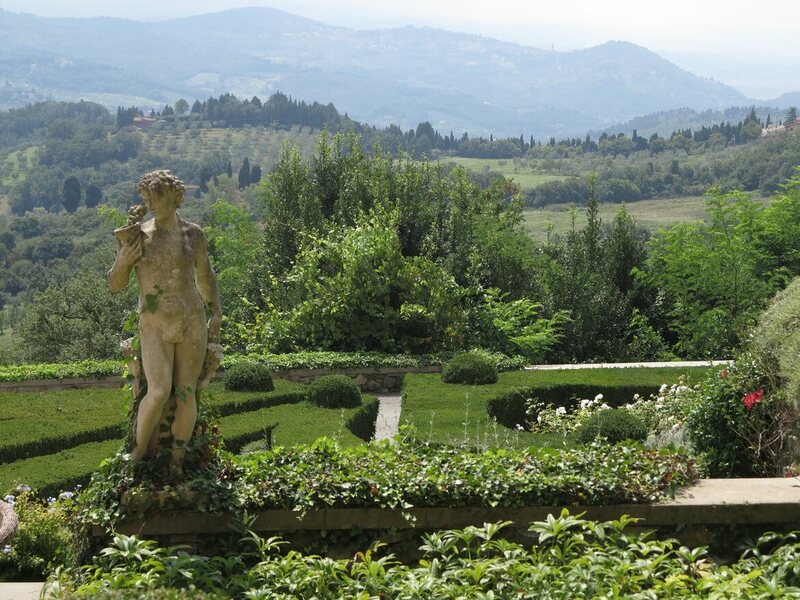 Offering panoramic views of the Florence hills and opulent comfort to visitors, Villa Ortaglia is a haven of beauty and tranquility, situated in a truly idyllic location. 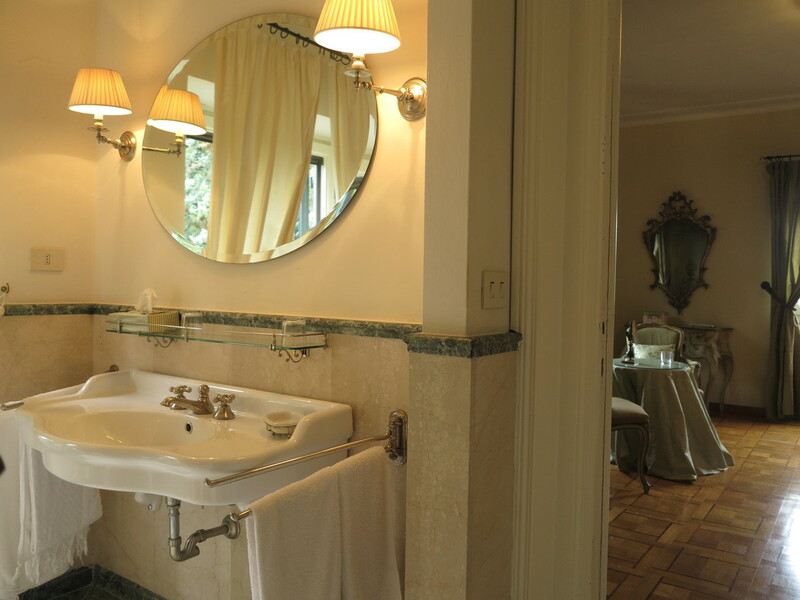 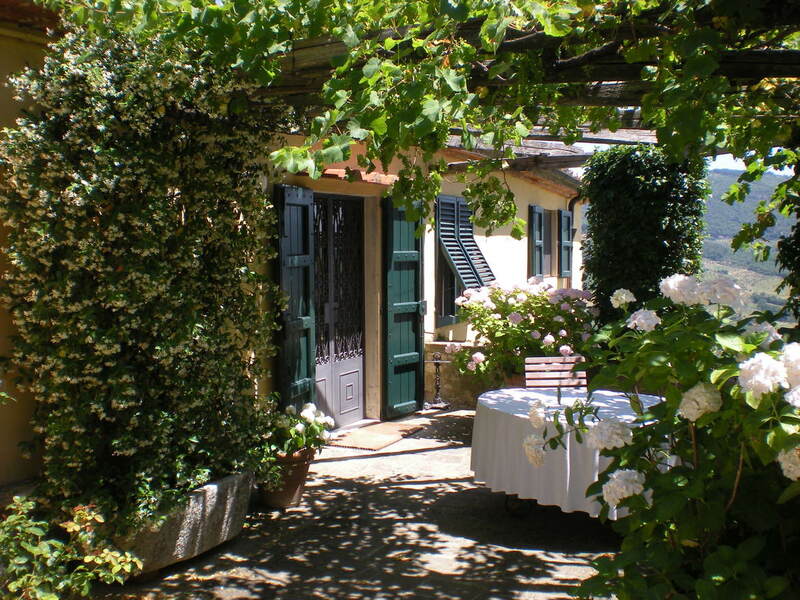 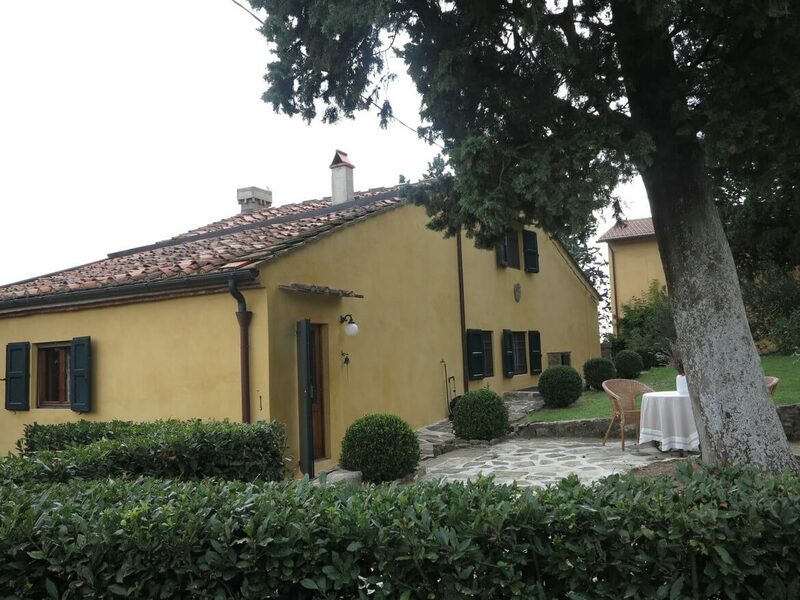 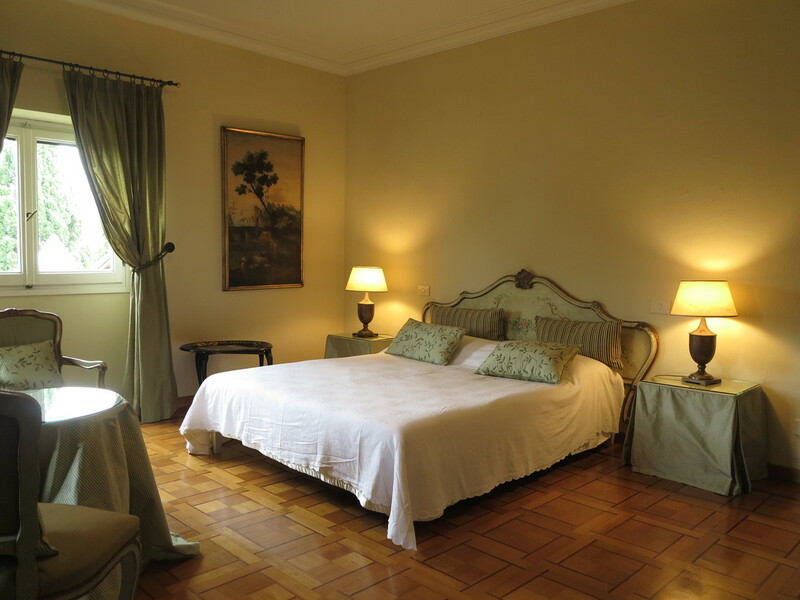 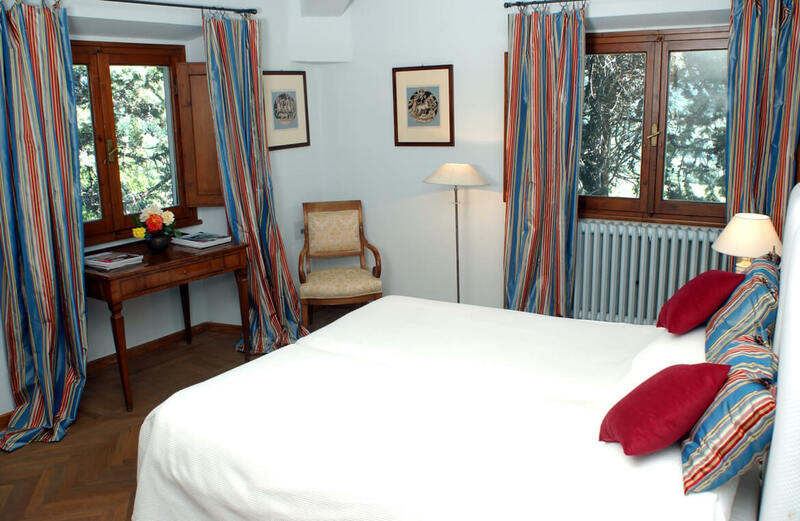 The historical Medici Villa is framed by a picturesque landscaped garden, you can stay in the outdoor area and make the most of the beautiful Tuscan weather. 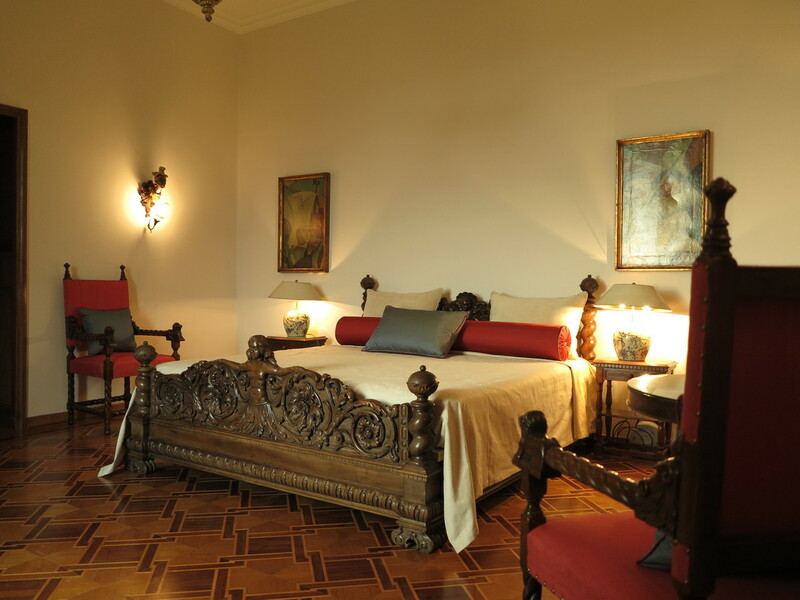 We welcome you to experience it for yourself! 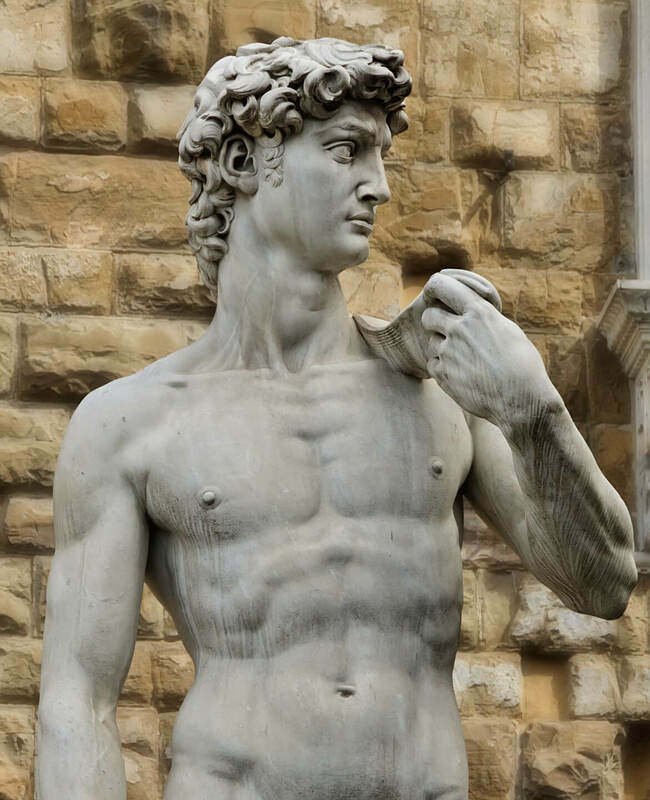 Parking - need to leave your car with us? 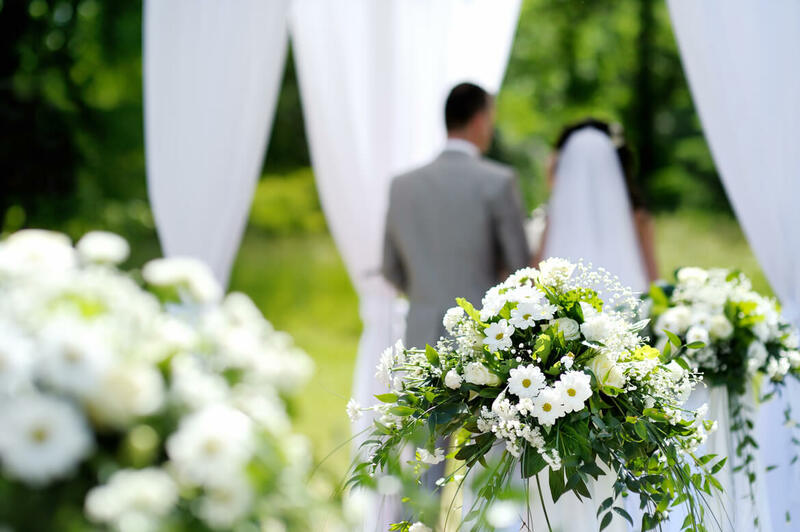 We’ve got free spaces for up to 8 vehicles! 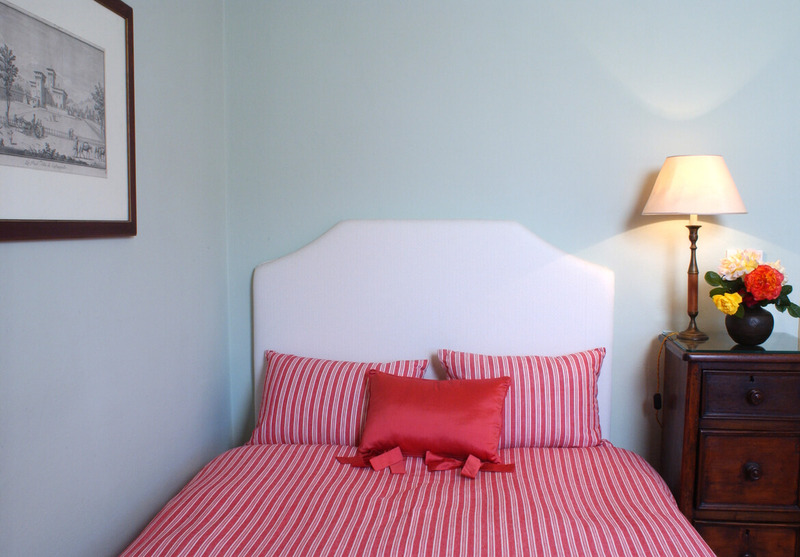 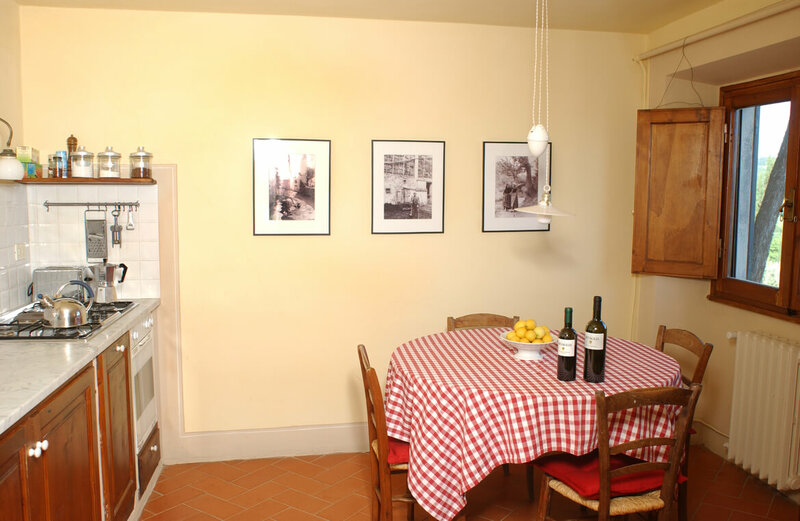 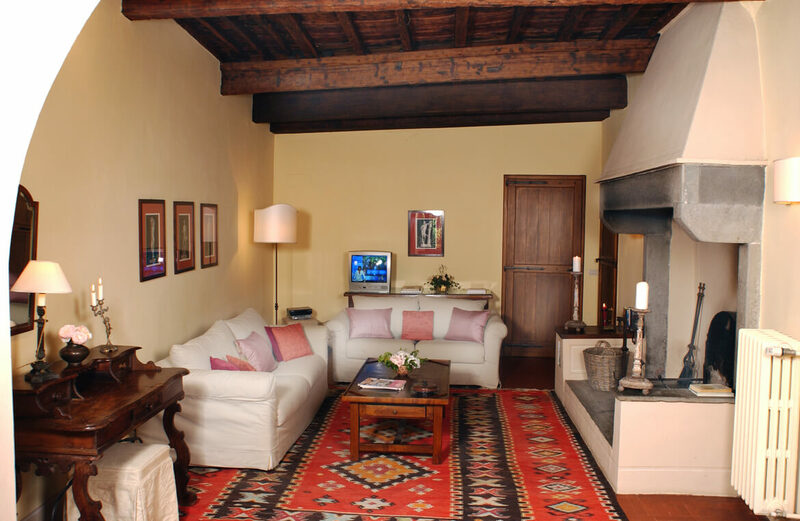 A beautifully traditional structure that lies just a stone’s throw away from the Villa, the Casa Anforti comprises of three deluxe apartments that overlook the majestic hills of Florence. 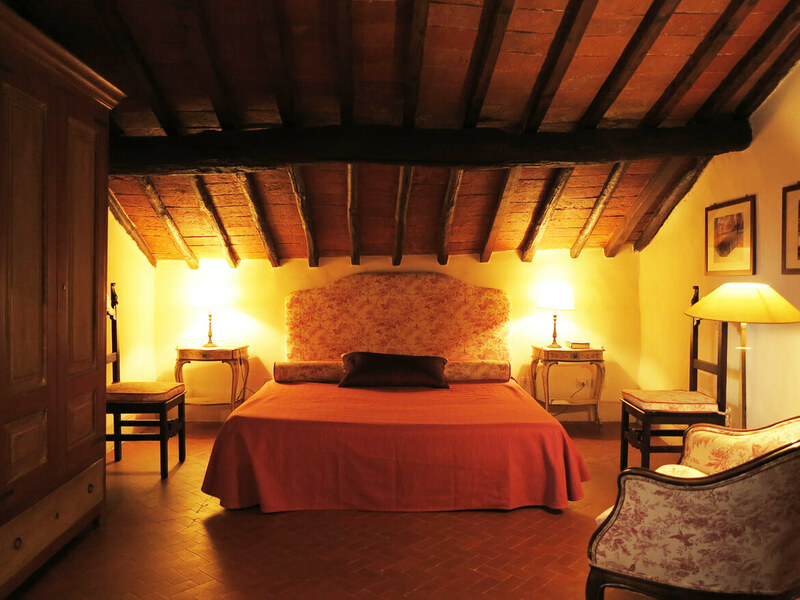 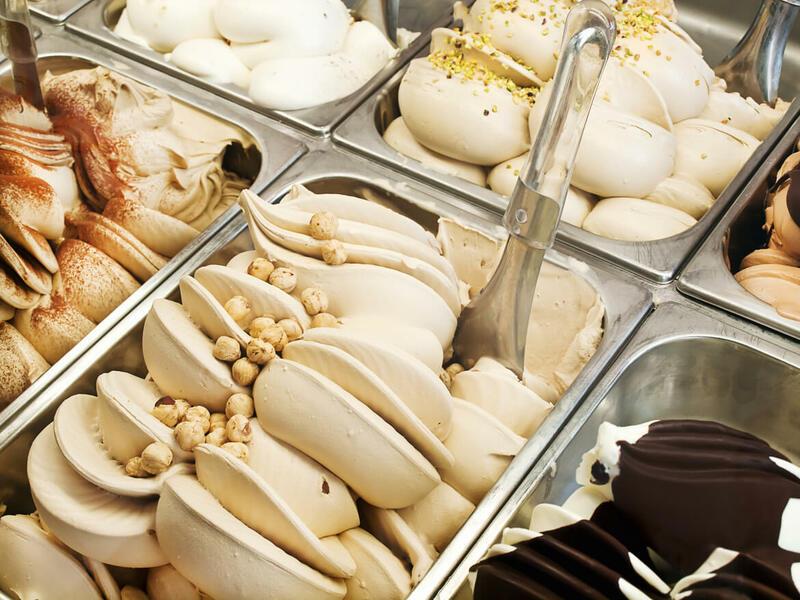 From the romantic surroundings of the Anforti to the spacious and comfortable Principessa, find your ideal option below now. 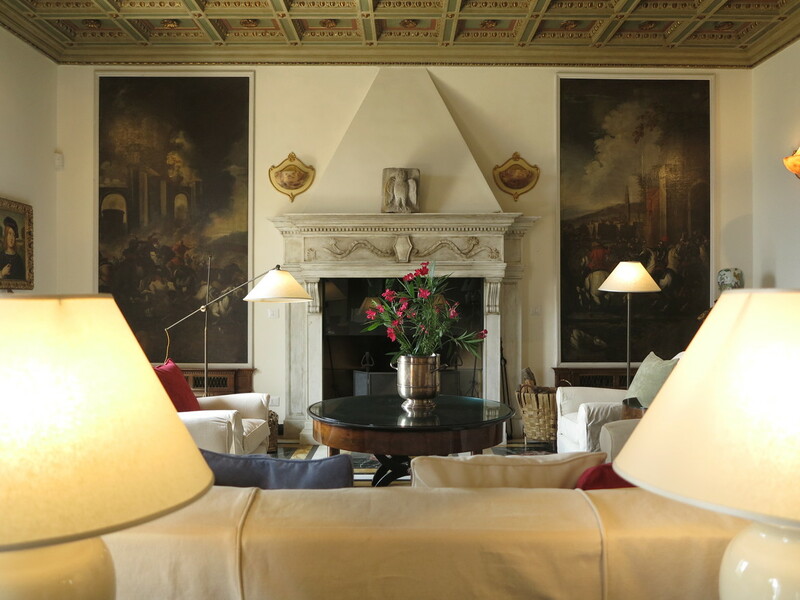 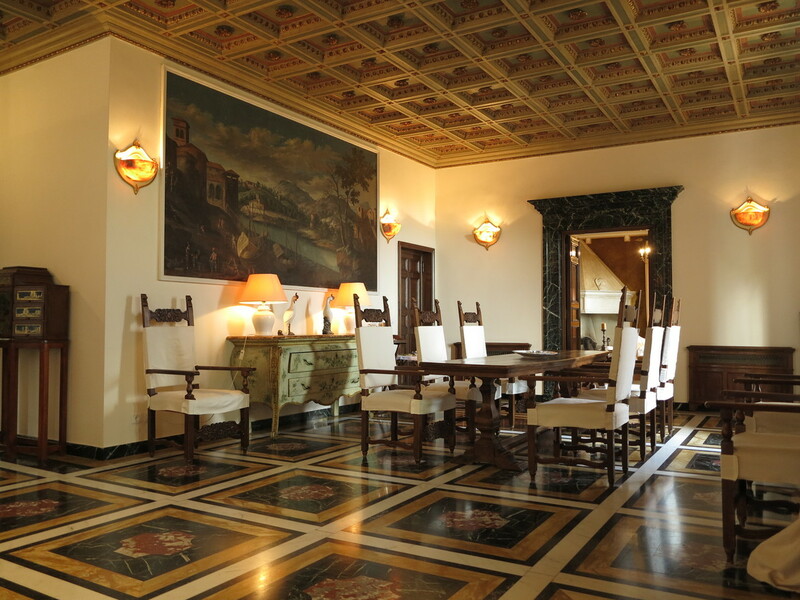 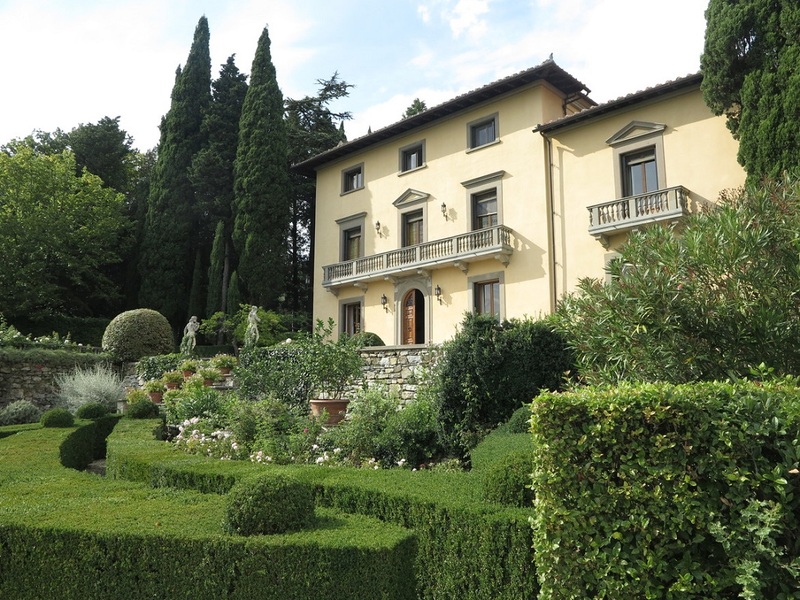 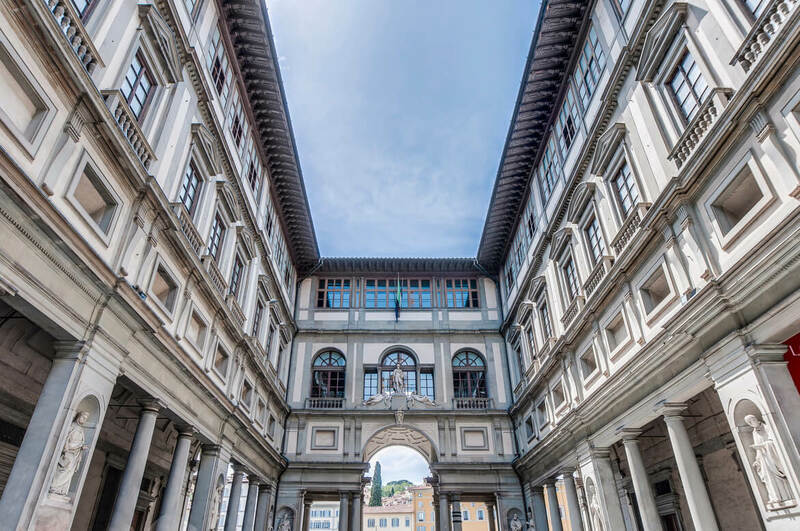 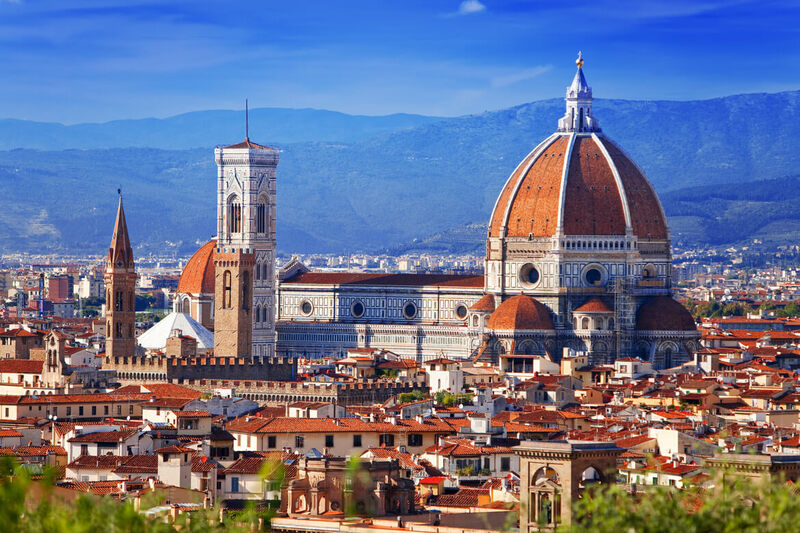 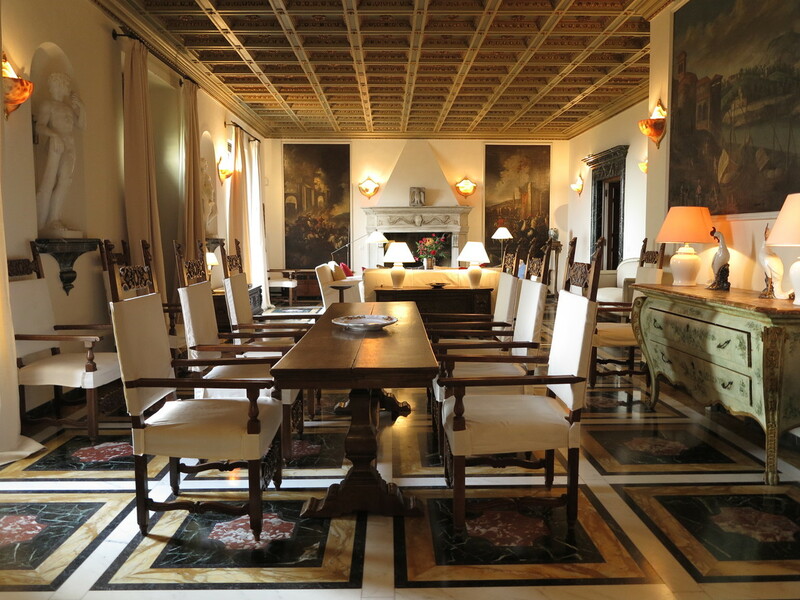 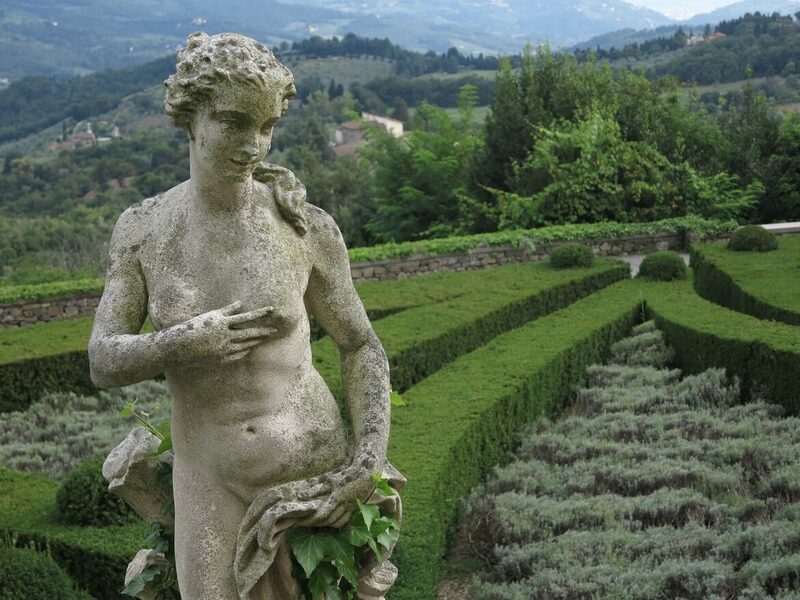 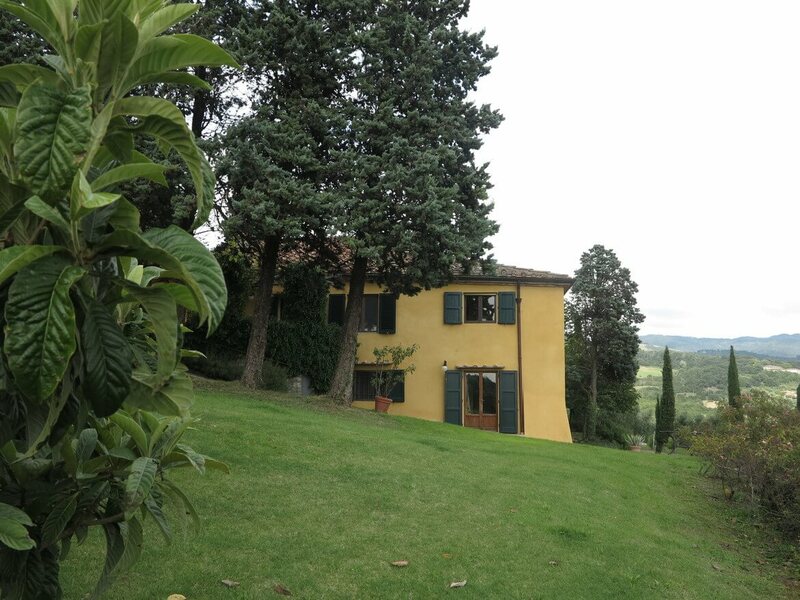 Villa Ortaglia is located just 20 minutes from Florence, and is ideally located close to many of this beautiful region's famous destinations, cultural sites, shops and restaurants.